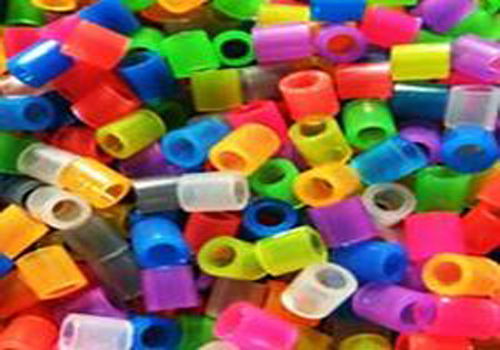 The All India Plastic Manufacturers Association (AIPMA), which celebrated its 70th anniversary in Ahmedabad on 8 February issued “a positive sentiment” for the industry. With the new Make in India drive, the Rs 90,000-crore industry is expected to grow at 20-25%. To further boost the market, AIPMA has suggested that the Finance Minister increases the import duty for finished plastic goods from 5% to 10%. The reason is: to curb imports from China. Such a move on 28 February, when the new government in Delhi will present its first Union Budget shall facilitate two things. One: provide a level playing field due to the ruthless competition from China. Two: Scale up the plastic industry. Today, the per capita consumption in India is 9.3 kg – and with plastic exports this value can be estimated to be at USD 6.6 billion. The AIPMA also announced that plastic manufacturing units would be operational at the plastic park in Dahej by the end of 2016. 200 acres of land for the plastic park at Dahej was allotted by the state government in 2011. The Gujarat government has set a target of Rs 5,000 crore investment. Jyoti Plastics has a unit in the park. Plus, according to market reports, three to four factories have started construction at the site. One reason the project has not taken off is, sub-standard roads. To-date 150 manufacturing companies are registered with the Dahej park. More than 80% of the units will be MSME factories.